Hopewell Elementary is located in the suburban Hopewell community of Cleveland, Tennessee. The current location was first used in 1921 as a school for grades one through ten. 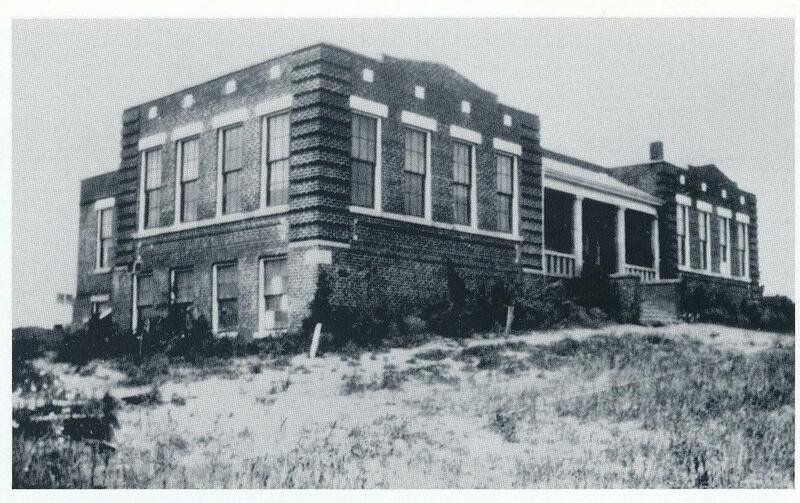 In 1959, three schools consolidated at this site to serve grades one through eight. In 1973, seventh and eighth grades were moved to a junior high. In 1980 kindergarten was added. In 2001, Bradley County Schools converted to a middle school system making Hopewell a Kindergarten through fifth grade campus. In 2006, a Pre-Kindergarten program was added.